Welcome to the rosner.net.nz home page. To the left, you'll find a bunch of links. Take a look around. 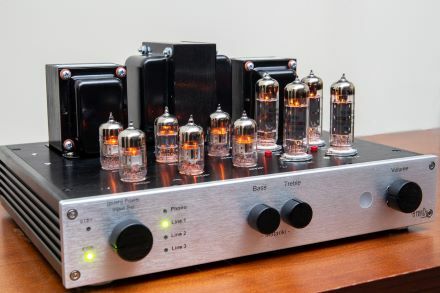 Designing and building Hi-fi amplifiers with valves (vacuum tubes). This web site is hosted on a solar-powered web server. Click here to read more about the Solar Web Server. This is the website of the Rosner family in New Zealand - rosner.net.nz home.